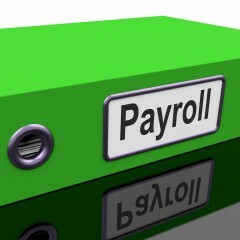 Payroll Services You Can Trust! 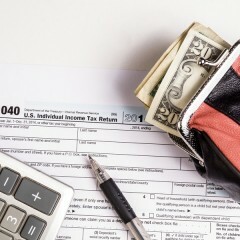 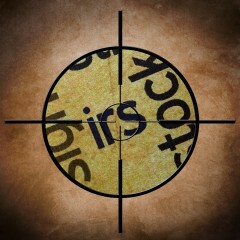 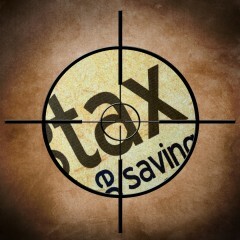 Don’t Make These Tax Filing Mistakes! 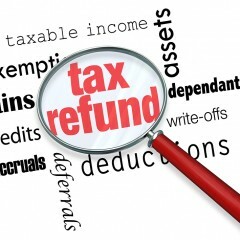 Qualify for the Earned Income Tax Credit?